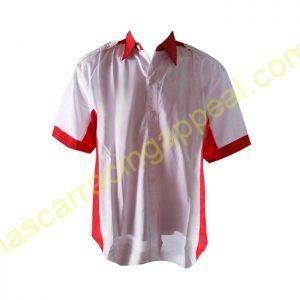 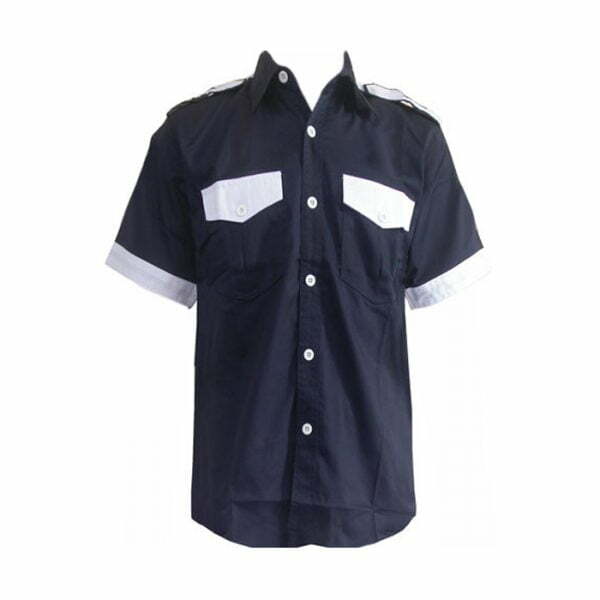 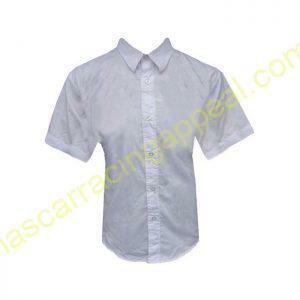 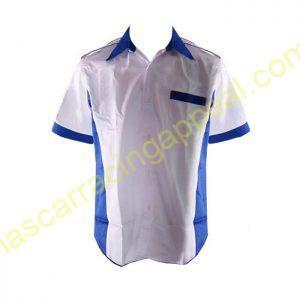 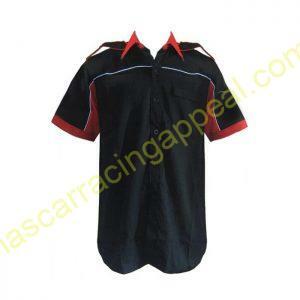 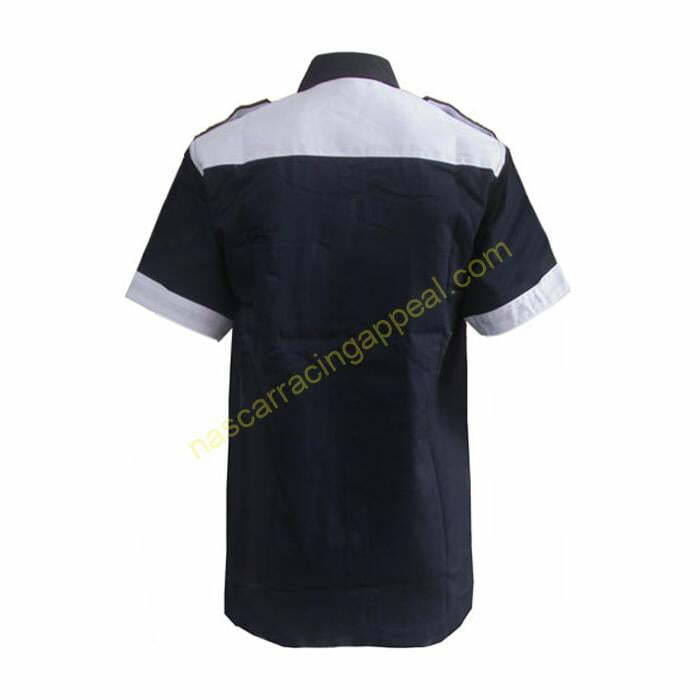 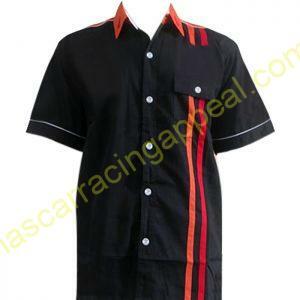 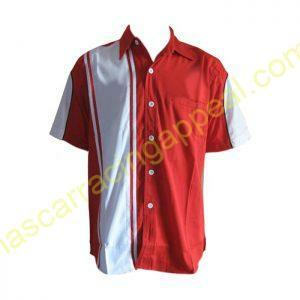 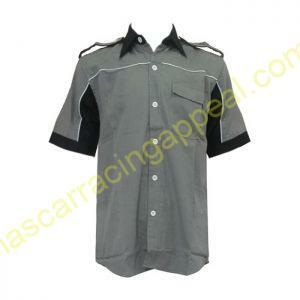 Explore the best quality Dark Blue & White plain shirt from Nascar Racing Appeal. 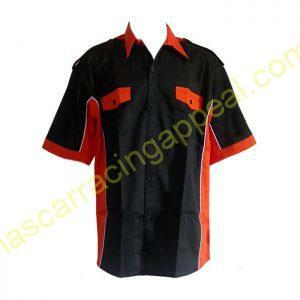 Nascar clothing is completely fashionable, light-weighted & comfortable. 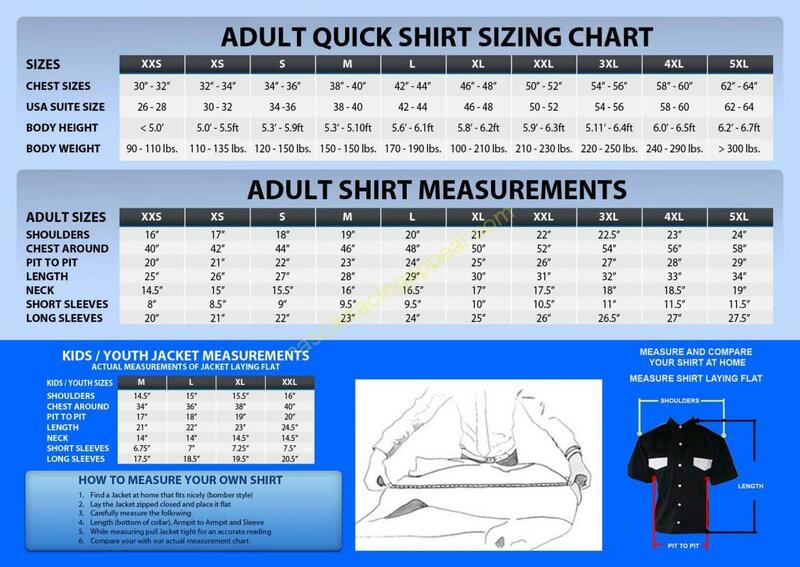 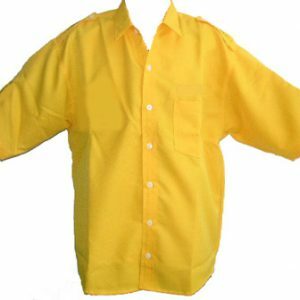 Shirts are available in all sizes. 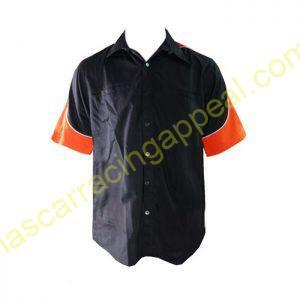 Shop the best NASCAR racing merchandise at the best prices.